IT IS a sunny day in late September, and I am walking down a residential street in east London. I pass by rows of identical terraced houses, until I come to one with its door ajar. This must be it. 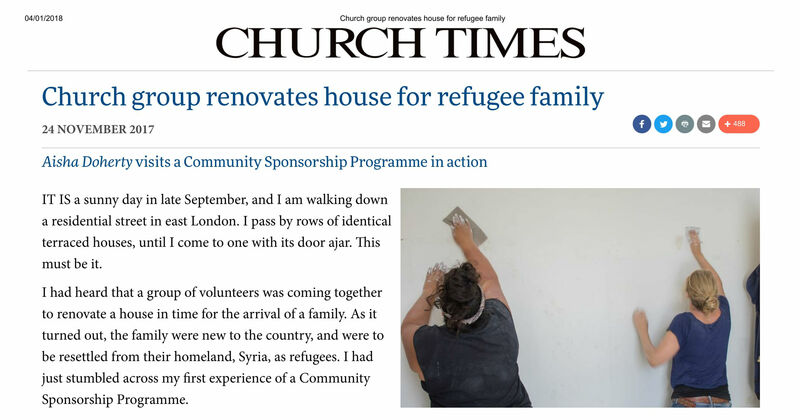 I had heard that a group of volunteers was coming together to renovate a house in time for the arrival of a family. As it turned out, the family were new to the country, and were to be resettled from their homeland, Syria, as refugees. I had just stumbled across my first experience of a Community Sponsorship Programme. 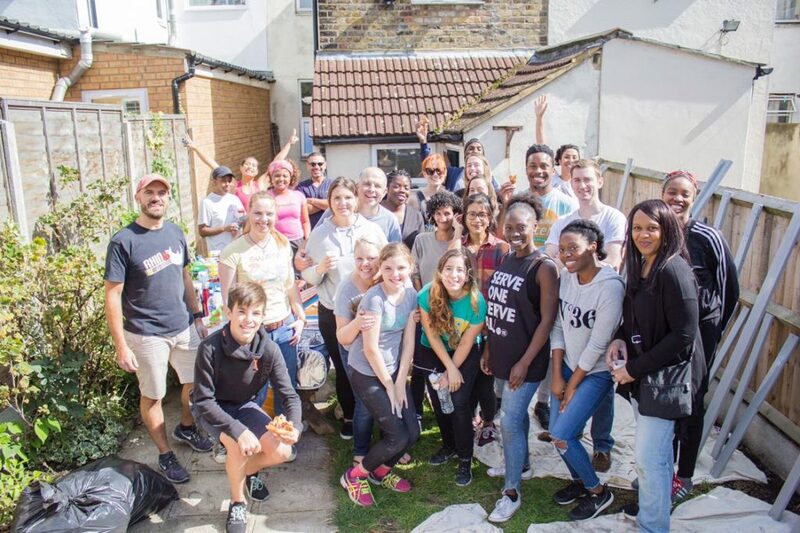 One group taking up this responsibility is Hillsong, an international church with a London congregation who wanted to resettle a family in the borough of Newham, where some of their members live and work. Through the programme, the newly arrived family will be under Hillsong’s care for one year, receiving help to access social services and English classes. Families coming through the Programme arrive as refugees with limited leave for five years and are then able to apply to the Home Office for indefinite leave to remain. 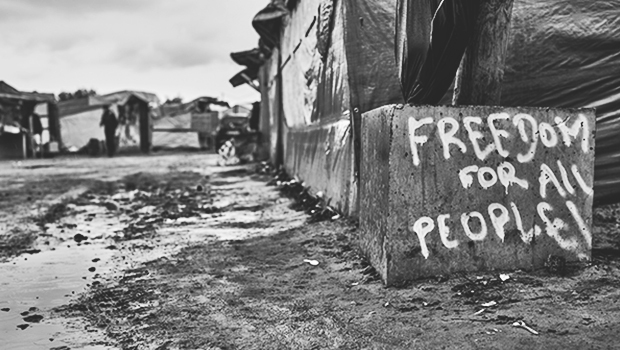 For the families, it is the opportunity for a fresh start. 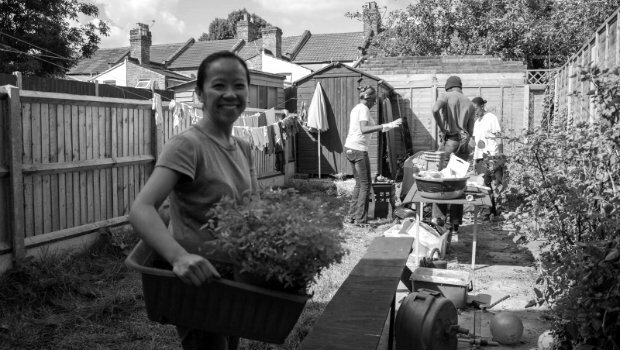 For the community groups involved, it is a chance for direct social action on a local scale. The house itself is perfect for a family: a mid-Victorian terrace with a back garden, as usual in east London. 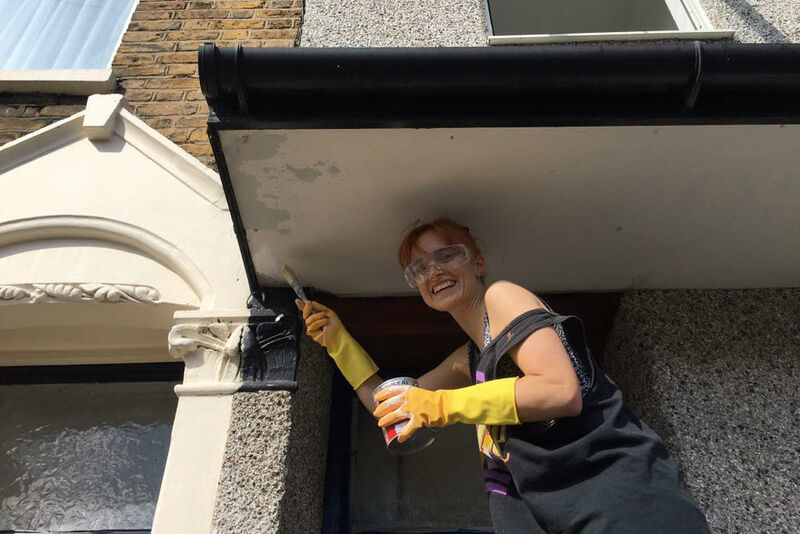 I arrive on day five of an eight-day renovation project, and work is fully under way, scrubbing, painting, assembling furniture, and gardening. Hillsong’s application has attracted praise from a Labour Councillor in Newham, Seyi Akiwowo, who worked closely with Hillsong throughout the planning process. She is also cautious, however, about the pressure that the scheme could place on local authorities already stretched by funding cuts. 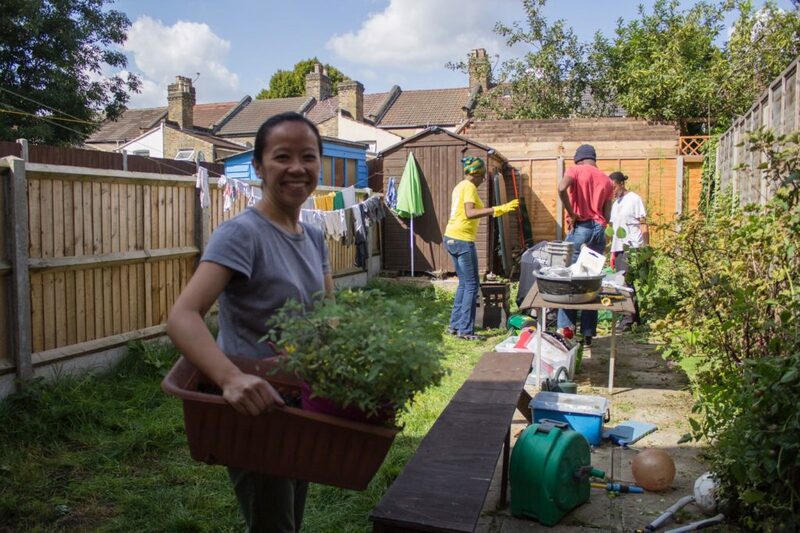 In July — by which point 53 families had been resettled — the Home Secretary announced a further £1 million in funding to help communities taking part in the programme. As I leave the house, I am overcome by the efforts of this community. One can only hope that this success continues with the family’s resettlement over the coming years. 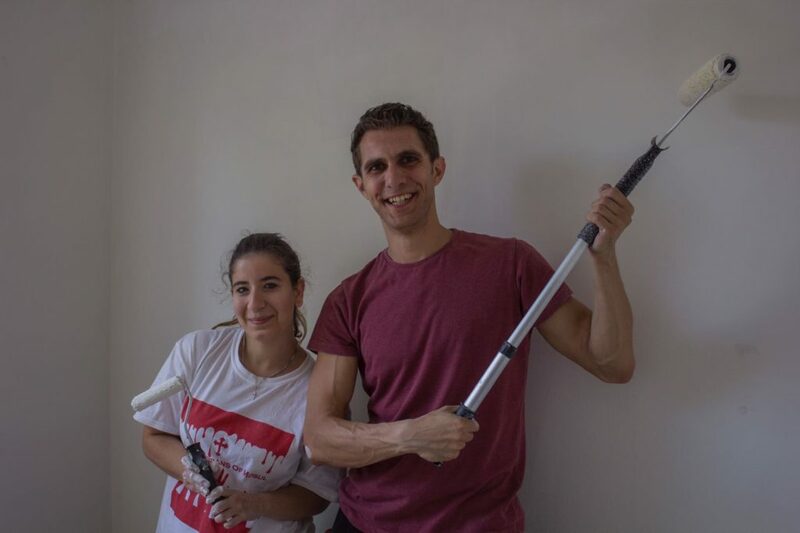 Our Syrian family arrived in October and we are now supporting them with their integration. 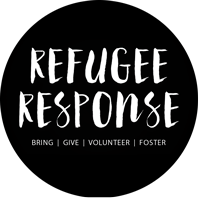 You can help them by making a donation online or if you would like to get involved with Refugee Response, visit hillsong.co.uk/refugeeresponse for more information. 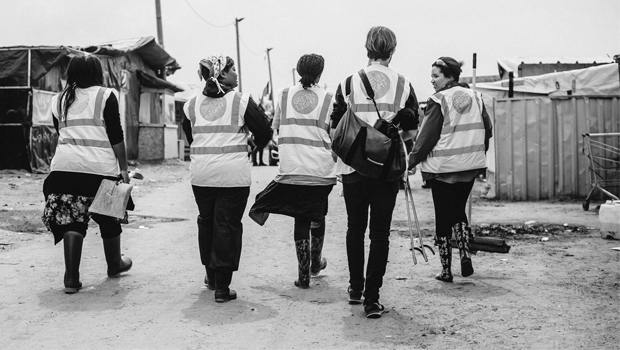 We want to help refugees coming in to the UK feel welcome and help them set up for life in our city and nation. As a church we are signing up for the Community Sponsorship Programme with the Home Office.